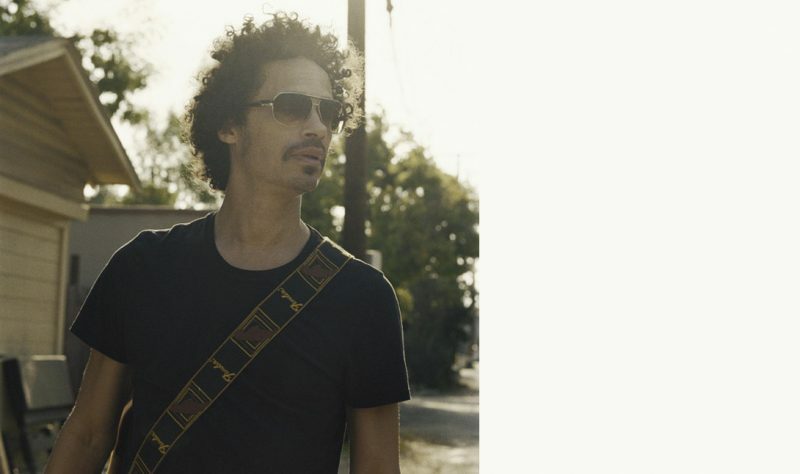 Twenty years after “Save tonight” success, Swedish artist Eagle Eye Cherry returns with a brand new single. Titled “Streets of you”, the new track talks about a man haunted by memories of his ex. It was written by Eagle-Eye himself, along with Ollie Olson, David Lindgren Zacharias and Anders Pettersson. To prepare for this release, the singer-musician has published several short videos on his YouTube channel, such as a mini-series. The half-brother of Neneh Cherry, one of the biggest stars of the early 1990s (“Buffalo stance”, “Woman”, “Seven seconds”) is best known for the album “Desireless” released in 1998, which includes its first single and worldwide hit “Save tonight”. Since then, Eagle-Eye Cherry has always written music. He has released three studio albums, the most recent of which in 2012. A new album is expected to drop this autumn.